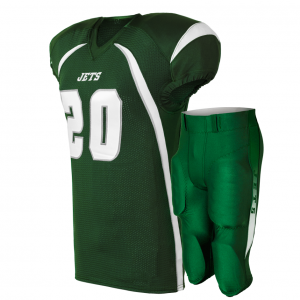 Your #1 Choice for Guaranteed On-Time Team Uniforms! 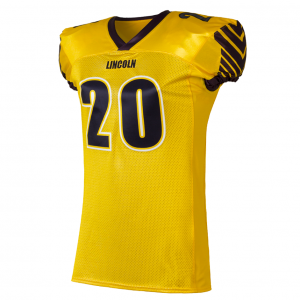 A sublimated version of a classic football jerseys allows you to have any color scheme you want. No more limitations for what you can order. 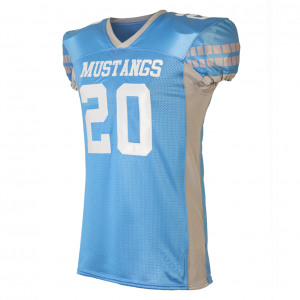 Forza uses the highest end materials with the best designs to ensure your jersey is the best in fit and function. 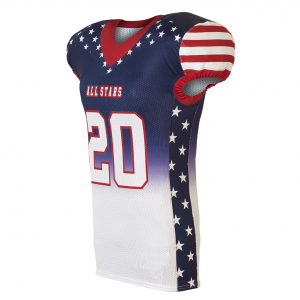 Call our team to create your one of a kind jersey. Made from the highest quality U.S. Made Materials for increased durability. 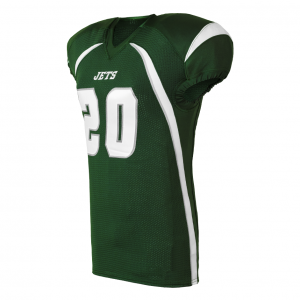 Black, White, Silver Grey, Cardinal Red, Charcoal, Columbia Blue, Dark Green, Gold, Kelly Green, Maroon, Navy, Orange, Purple, Royal Blue, Scarlet Red, Vegas Gold, Available in full dye sublimation in unlimited colors and designs! Heavy Weight Polyester is engineered with state of the art soil release and moisture management finishes and is available in 22 colors. 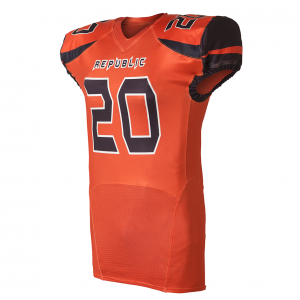 Performance Wicking Polyester Mock Mesh is engineered with maximum moisture management and soil release finish along with a super soft hand for unmatched comfort. This fabric is produced with “holes” on one side of the fabric that does not penetrate all the way through, thus giving it the “Mock Mesh” name. 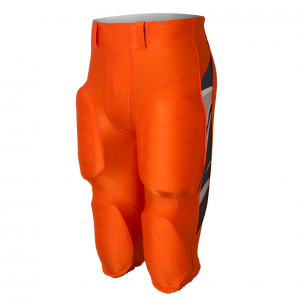 Pin Dot Mesh is an open mesh fabric is designed for maximum breathability. The fabric has a light feel while retaining the structure of the garment. Our polyester pin dot mesh is available in 8 colors. Woven Pin Stripe is available in both white and grey with 4 color variations. 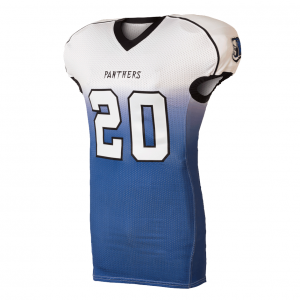 This heavy weight polyester has state of the art soil release and moisture management. 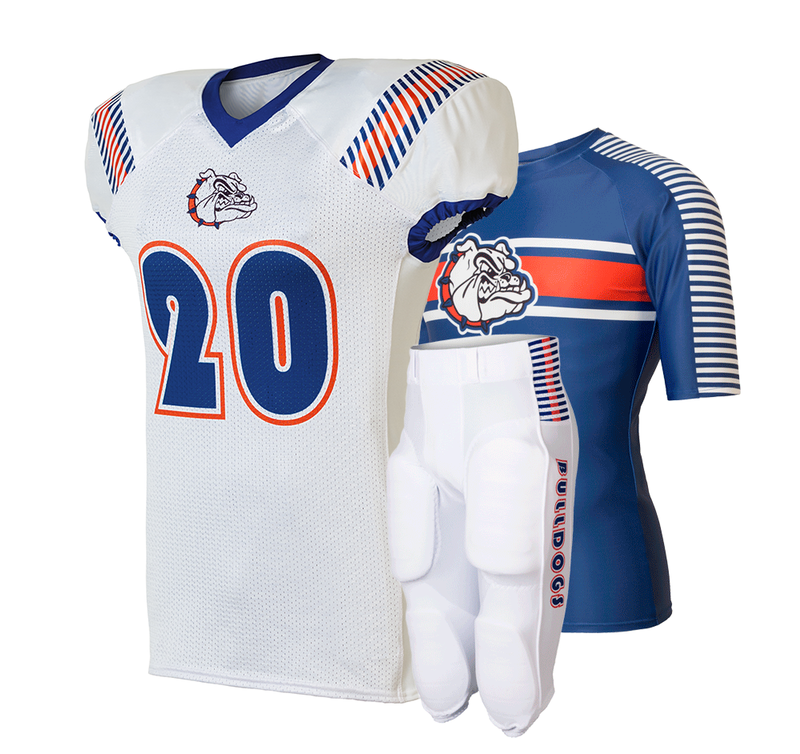 UniformStore.com is your #1 choice for custom baseball uniforms and jerseys for your team. 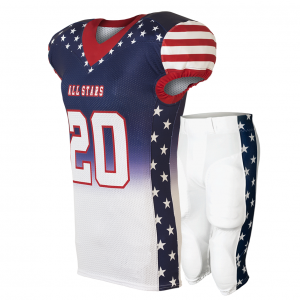 From Little Leagues to semi-pro teams, we’ve got you covered. 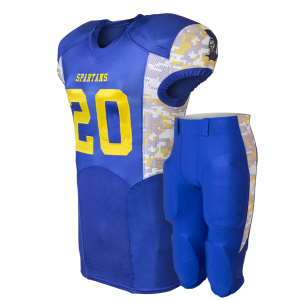 Contact Uniform Store today for a free quote and graphic for your team! 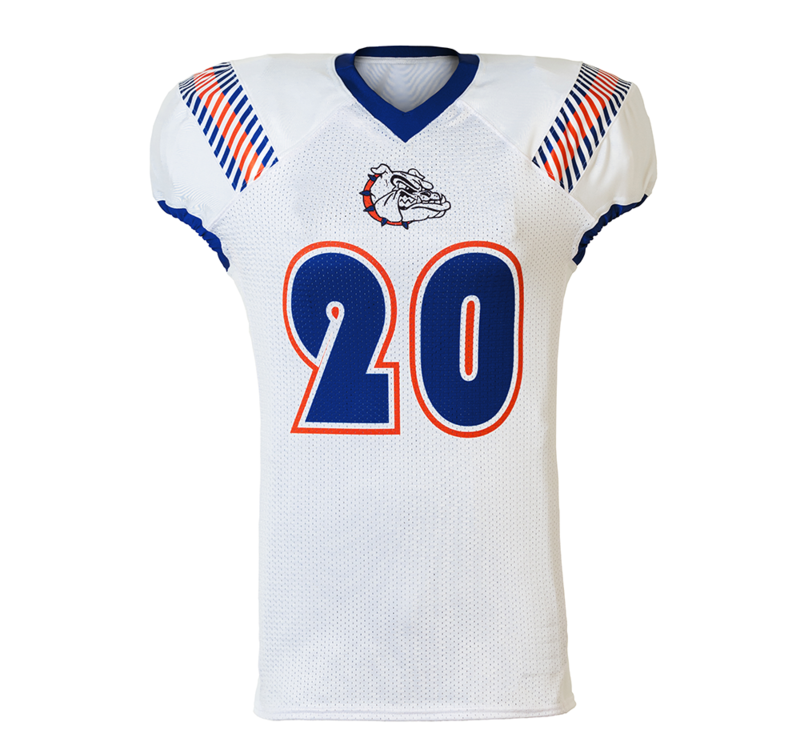 Copyright 2018 © Uniform Store. Want more information on this item? There are 3 easy ways to contact us! Our specials are only valid for a limited time! Get the unique look your team deserves, and click on one of the contact methods below to get your free quote with this promo and custom graphic today! Want to take a look at all our available styles? Simply fill out the catalog request below and we’ll have a catalog sent over to you ASAP! 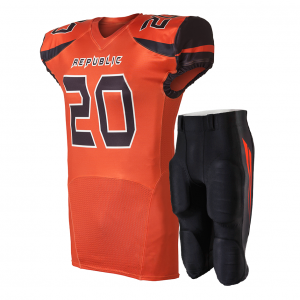 Get the unique look your team deserves. Click on one of the contact methods below to get your custom graphic and quote made for your team today!